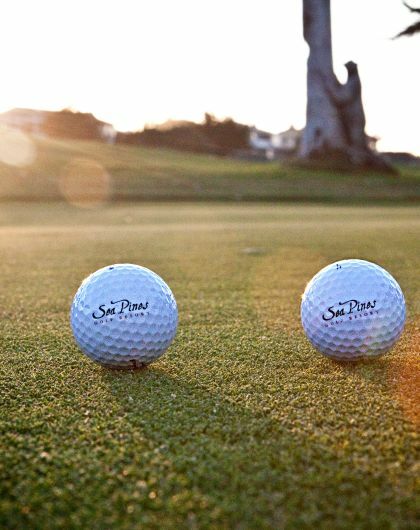 Spend less time clicking and more time golfing with savings up to 20% on best available room rates. Special event: Lovin' Spoonfuls ONLY West Coast concert scheduled for 2019! Pre-sale tickets are available NOW for $30! 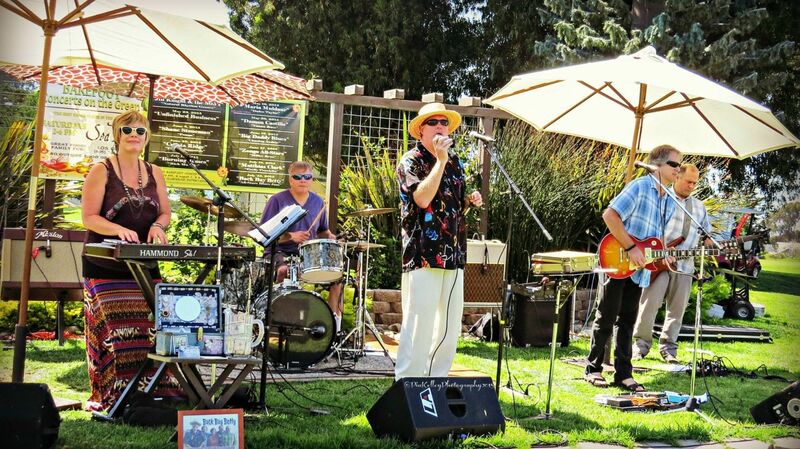 Join us for FREE family-friendly live music every Saturday from 2pm-6pm April 27th-July 27th! 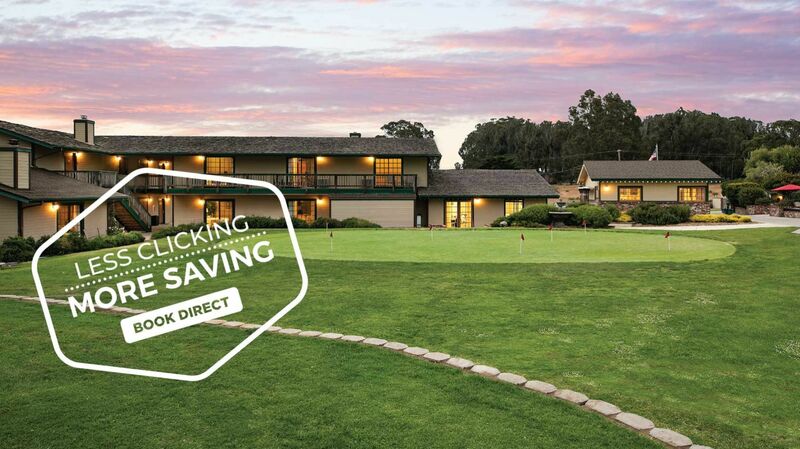 Experience one of the finest, most challenging 9-hole executive golf courses in California. Book a tee time today! Wake up on the right side of the bed every morning. Check out our current Specials & Packages. Saddle up and enjoy a beachside ride. Make an appointment to feel good as new again. 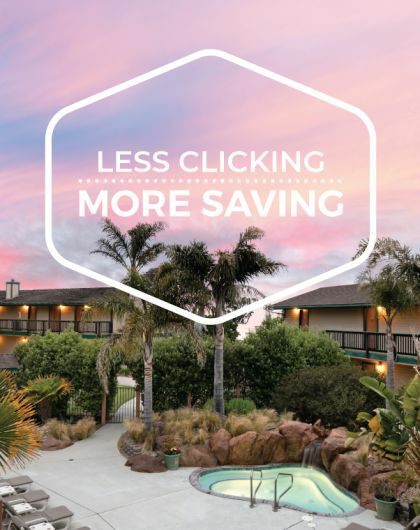 A captivating hotel in Morro Bay complete with world-class golfing, dining and spa, Sea Pines is located on California's beautiful Central Coast and at the entrance to Montaña de Oro State Park, one of the most spectacular stretches of coastline on the West Coast. 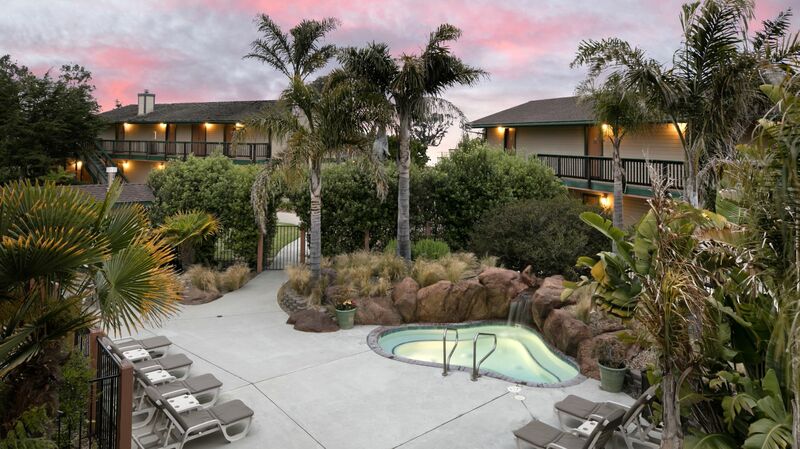 Escape to our peaceful resort and you'll be greeted by unique amenities that you won't find at any other Highway 1 lodging. 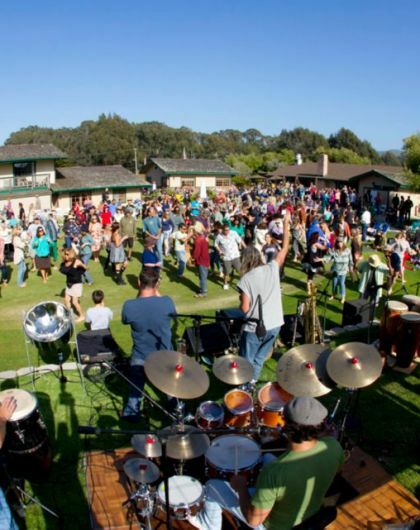 From a rejuvenating soak in the Jacuzzi after a long day on the golf course to dancing the day away with the locals during a Concert on the Green, California dreams come true at Sea Pines Golf Resort. Let's make yours a reality together. 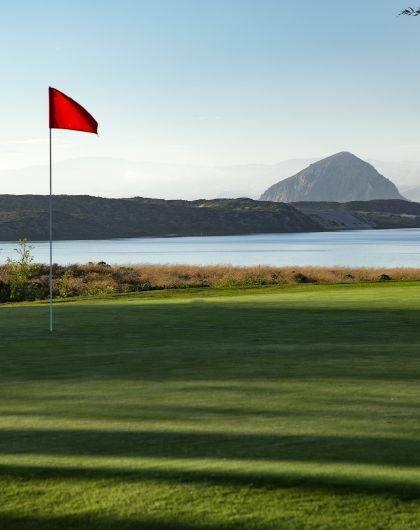 Our lodge, executive golf course, pro shop, restaurant, and spa are nestled among grand old pine, cypress and eucalyptus trees at the southern tip of Morro Bay. 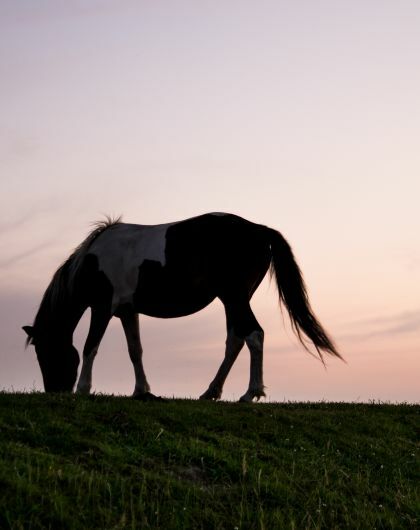 Bordered by ocean dunes, bay views, picturesque Montaña de Oro State Park and the charming villages of Los Osos and Baywood Park, you're only minutes from Montaña de Oro horseback riding, hiking, kayaking, surfing, sport fishing and whale watching. Just a short drive will take you to Hearst Castle, miles of beaches, and famed wine country. Embark on one of the most magnificent San Luis Obispo getaways, and experience true escape at Sea Pines. We have many guest rooms for you to enjoy. Wake up and relish in comfort at Sea Pines Golf Resort--a place for golfers and leisure travelers to dream. 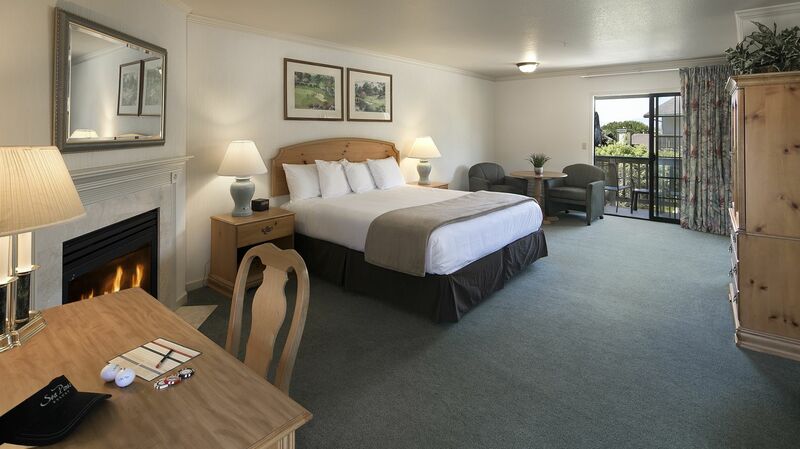 Treat yourself to relaxing Central Coast hotel accommodations with a stay in Sea Pines Golf Resort's seaside guest rooms in Los Osos, California. A hidden haven of comfort and convenience, our hotel rooms are located just steps away from resort-quality activities and services like world-class golfing, divine dining, and soothing spa treatments, allowing guests to experience a true coastal escape without ever leaving the property. 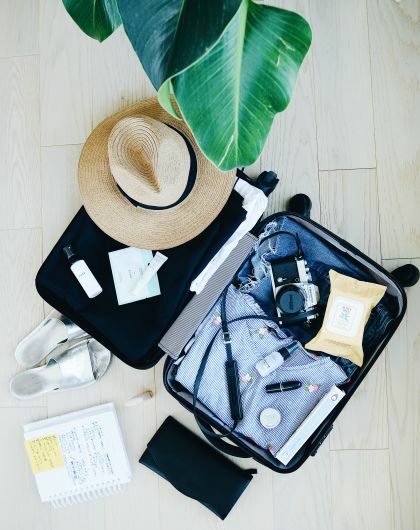 Each room offers guests modern amenities including complimentary Wi-Fi, a coffee maker, mini-fridge, microwave, and flat-screen TVs so that when it's time to return, Sea Pines feels like coming home. 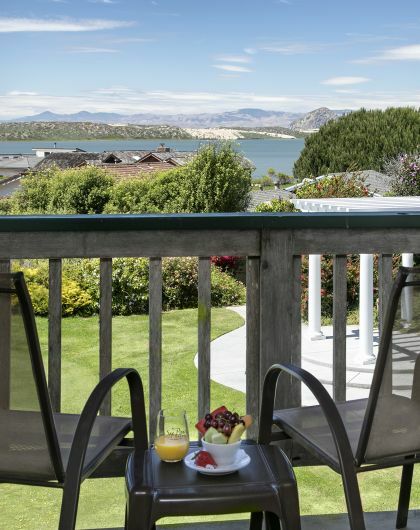 As a family owned and operated hotel, Sea Pines Golf Resort takes pride in offering Morro Bay hotel suites that the entire family can enjoy. Our Two-Room Suite features a private bedroom with a King bed along with a separate living room with a Queen size sofa bed, giving parents and children all the space and privacy a family needs during their stay. An oversized single room featuring a plush King bed, the King Studio suite offers guests a relaxing retreat complete with a crackling bedside fireplace, perfect for a couple's getaway. After a day of exciting Central Coat activities, you'll love returning to our largest rooms on the property, featuring all the modern amenities and services that make Sea Pines feel like your home away from home. Lovely weather, nice accommodations, friendly and helpful staff. And a great restaurant/bar. Would definitely come here again. You cannot go wrong with this resort; excellent staff and accommodations. Dine at The Clubhouse, our on-site restaurant. Sea Pines is Lovin' Spoonfuls ONLY West Coast concert scheduled for 2019! So many things to do, so many things to see. Book a tee time on our 9-hole executive golf course. Kick up your game by playing two sports in one! Discover one of today's fastest growing sports! 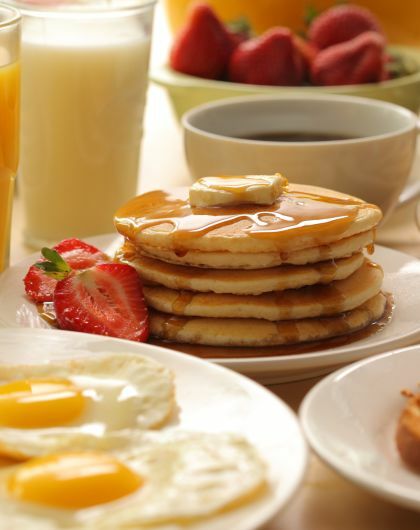 Spend your big day with us! Have a question? We might have an answer! 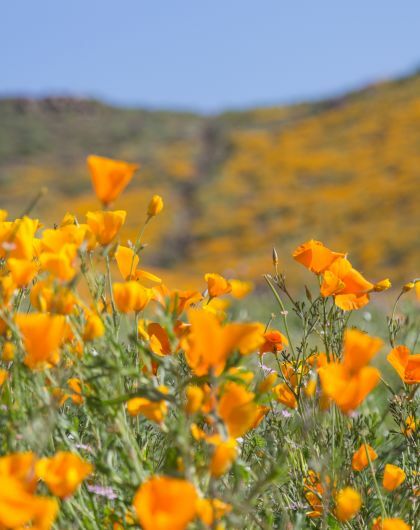 Learn more about what this hidden gem has to offer. We love your four-legged companion just as much as you do!